They’re addressing the root causes of poverty from gender equality to climate change. More than 3 billion people around the world live in poverty, with more than 1.3 billion of them living in extreme poverty — meaning they lack adequate access to health, education, and sanitation standards. International Day for the Eradication of Poverty aims to ensure that people living in extreme poverty, on less than $1.90 a day, are active participants in the programs and policies that will affect them. Join us in taking action to end extreme global poverty here. Oct. 17 is the International Day for the Eradication of Poverty, and this year it happens to be the 70th anniversary of the proclamation of the Universal Declaration of Human Rights. This day is a reminder of the progress that has been made in reducing extreme poverty around the world and a call to action to work toward a future where all people's basic needs and human rights are fulfilled. From entertainers to tech moguls to grassroots activists, here are some of the most inspiring people leading the way in the fight to end extreme poverty. 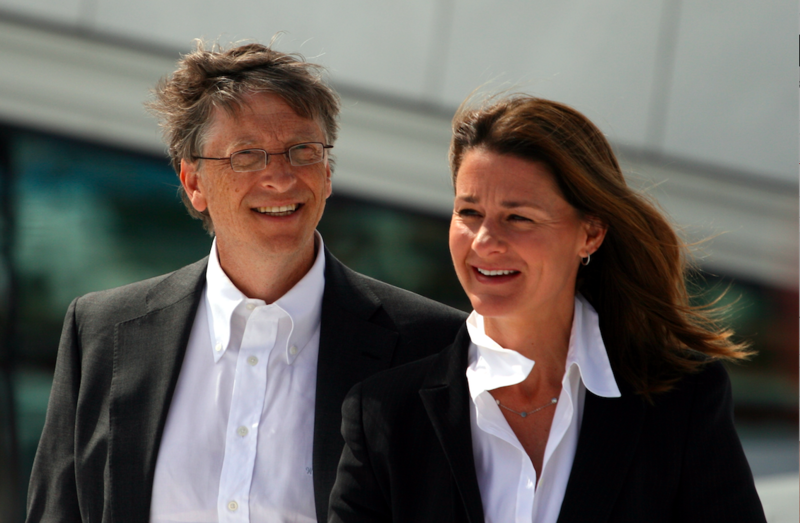 Bill and Melinda Gates have been influential figures in the fight against poverty for years. They launched the Gates Foundation, which focuses on global health and development, in 2000 and have since given away $29 billion in support of initiatives to improve health care, education, and the environment. Most recently, Gates pledged to invest $1 billion in startups fighting climate change in a major move to curb emissions and explore energy alternatives. As UN Secretary-General of the United Nations, Ban Ki-moon spearheaded efforts to create the Sustainable Development Goals, of which the first goal is to end poverty, in 2015. Throughout his tenure as secretary-general and beyond, Ban has been a key figure in the fight against poverty. One of the issues Ban has passionately advocated for is climate action to help combat poverty. On Tuesday, alongside Bill Gates and World Bank CEO Kristalina Georgieva, he launched the Global Commission on Adaptation, an international coalition to mitigate climate change and its impact on vulnerable communities. "Continued economic growth and reductions in global poverty are possible despite these daunting challenges — but only if societies invest much more in adaptation," Ban told the Guardian. Oprah Winfrey has championed access to quality education both in the US and across the globe for more than a decade. In 2007, she founded The Oprah Winfrey Leadership Academy for Girls in South Africa — a school that offers girls from underprivileged backgrounds access to the education and support they need to thrive. And she has funded Charter Schools and college scholarships in Chicago, and Philadelphia among other cities. 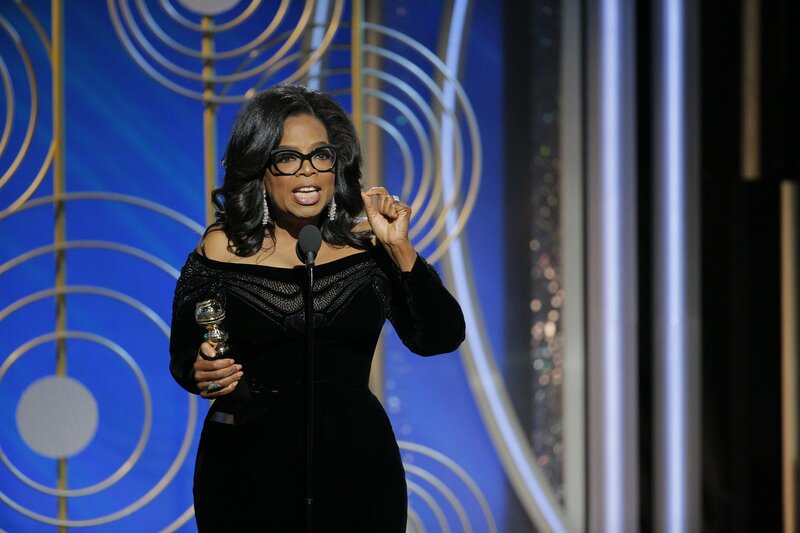 Oprah has also used her influence and her platform to talk about issues of gender and racial injustice, which are two major root causes of poverty. She recently shared this message loudly and clearly at the Golden Globe Awards in 2018. Nobel Peace Prize winner Malala Yousafzai is a fierce champion for gender equality and education, both of which are key to helping people break out of the poverty cycle. Born in Pakistan, where 3 million girls do not attend primary school, she became an activist at a young age. 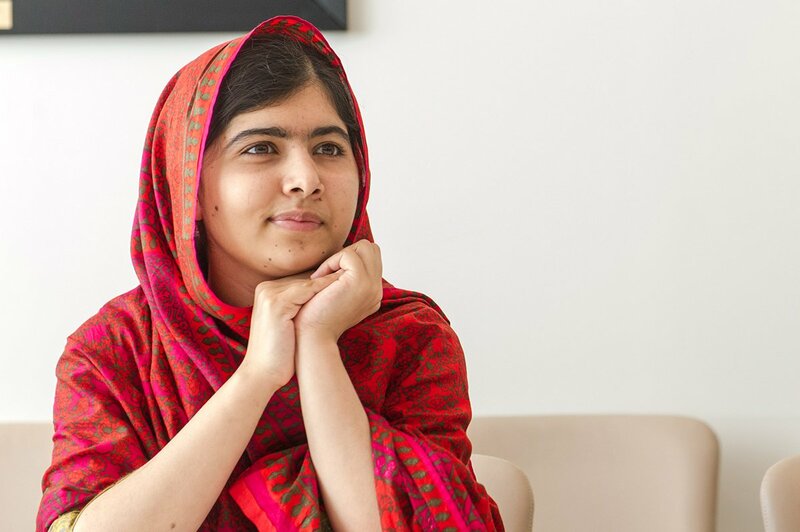 In 2012, she was shot by the Taliban for speaking out publicly about the importance of education for girls, and gained international attention. Since her recovery, Malala, now a student at Oxford University, has brought her message to the world, founding the Malala Fund, a nonprofit that works to break down the barriers that prevent 130 million girls around the world from going to school. 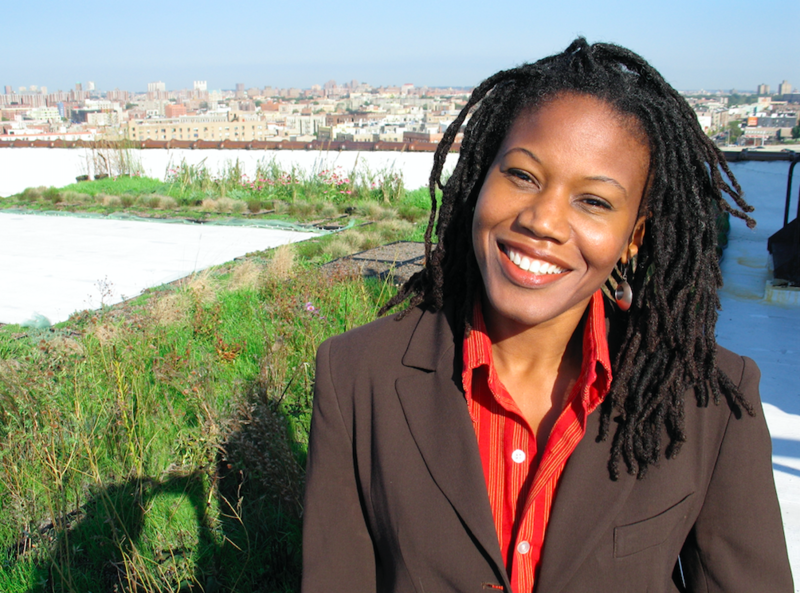 Raised in the South Bronx neighborhood of New York City, Majora Carter experienced first-hand the struggles that low-income and minority communities face in the US as a result of discriminatory urban policy. Considered an environmental justice heroine, Carter has been vocal about the need for green spaces and better access to quality health care in the South Bronx and other underserved communities across the country. She has served in leadership roles at nonprofits Green for All and Sustainable South Bronx. "Environmental justice means that no community should be saddled with more environmental burdens and less environmental benefits than any other," Carter said during a TED Talk she gave in 2006. In 2013, she co-founded StartUp Box, a social enterprise based in the South Bronx supporting diverse and inclusive participation in the tech industry, and has continues to empower low income and minority communities in New York City. Abisoye Ajayi-Akinfolarin, recognized as a CNN Hero in September, is a computer programer from Lagos, Nigeria, and founder of Pearls Africa Foundation, a social enterprise that empowers girls living in poverty by teaching them to code. In Makoko, known as the world's largest floating slum, in Nigeria, "Most girls are trapped in a vicious cycle of poverty. Many of them are not thinking education, a plan for the future," Ajayi-Akinfolarin told CNN. While the technology industry is growing rapidly Nigeria, offering many a way out of poverty, only 8% of Nigerian women were employed in professional, managerial, or technology jobs in 2013. But Ajayi-Akinfolarin is devoting her career to closing the gender gap in the industry. Since 2012, the her organization has helped more than 400 girls gain the technical skills and confidence they need to transform their lives and communities. "One thing I want my girls to hold onto is, regardless of where they are coming from, they can make it," she said. "They are coders. They are thinkers. Their future is bright," Ajayi-Akinfolarin told CNN. Sonita Alizadeh is a rapper and activist who uses her voices to raise public awareness about child marriage — a harmful practice that impacts 12 million girls globally, depriving them of their fundamental rights to health, education, and safety. As an Afghan refugee living in Iran, Alizadeh was subjected to child marriage and created music to share her experience and draw attention to the issue. Poverty is a major driver of child marriage, which disproportionately impacts young girls. 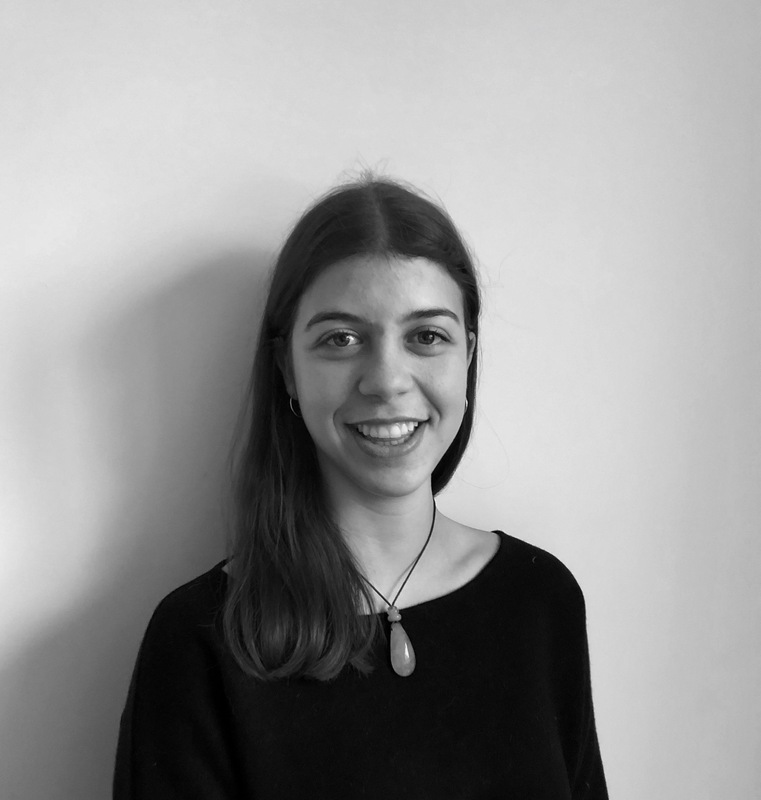 In 2016, Alizadeh became a champion for Girls Not Brides, a non profit advancing global efforts to end child marriage, joining other renowned activists like Archbishop Desmond Tutu and Graça Machel, a Mozambican politician. Alizadeh continues to advocate for gender equality and empower women and girls around the world.